What makes for a shithole? 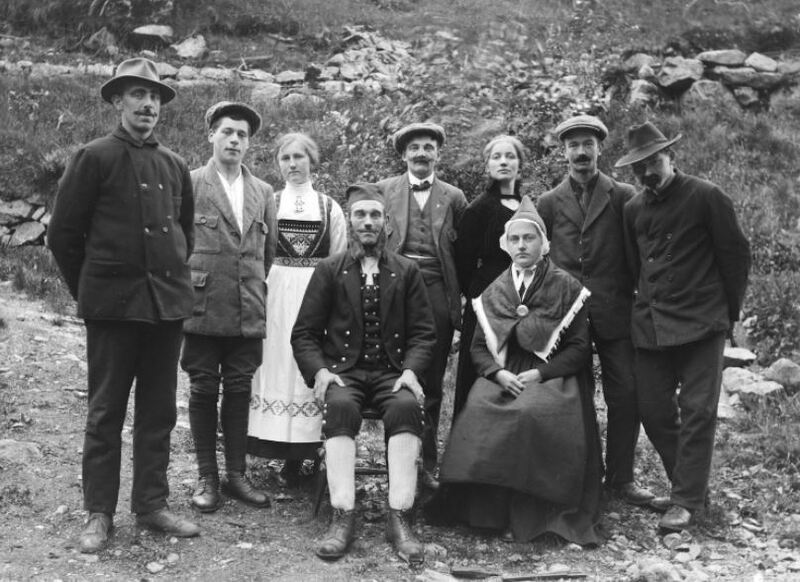 Norwegians – photographed in the wild. Here’s an awkward truth. It’s easier to attract talented people from shithole countries than from Norway. What kind of Norwegian, after all, wants to emigrate? Norway is rated by the United Nations as the happiest country on earth, a place where anyone with a bit of energy can succeed. The same is not true, of, say, Niger. Emigration is the best option for a Nigerien with ability, courage, and grit.